Google may not have a solid competitor for the dozens of entertainment streaming services like Netflix on its hands already, but Google Play Movies is getting there. In an attempt to make its streaming service more inclusive, Google had hinted towards inter-compatibility between Google Play Movies & TV and third-party streaming services, and it seems that the features are just around the corner. We took the version v4.3.5 of Google Play Movies & TV app for Android on a teardown tour and found interesting changes hidden in the code. While there’s no guarantee over which of these features will make it to the final build, but since Google has already hinted towards added support for streaming services, the source seems legit. 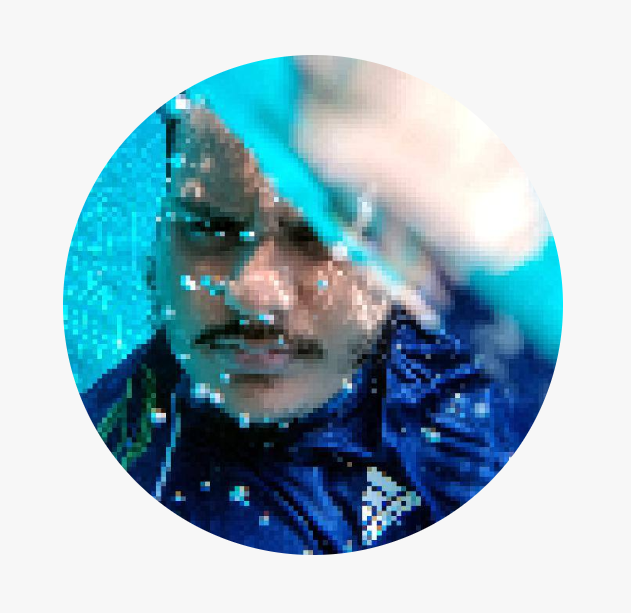 “If you can’t beat them, join them” seems to be the strategy that Google is implementing with the latest build, something that they had revealed already. Based on the code we fetched from the teardown, it seems that you will now be able to use the Google Play Music & TV app to look for entertainment content that is available on third-party streaming services installed on your device. This could very well turn Google Play Music & TV as the official and more importantly, legal alternative to Kodi media player where all the content from your favorite streaming services is brought under one roof for simplified viewing. The code suggests that you will also be able to use satellite-based entertainment from your service provider such as DirecTV Now. Despite not being an Android-based streaming media device, Roku has found open support from Google in terms of software support. Thanks to the new build of Google Play Music & TV, this support news extends even further, with support for setting up your Roku device along with the ability to set up your account on the TV itself. What do you think about Google’s move to integrate streaming services like Amazon Video Prime, Hulu, etc. 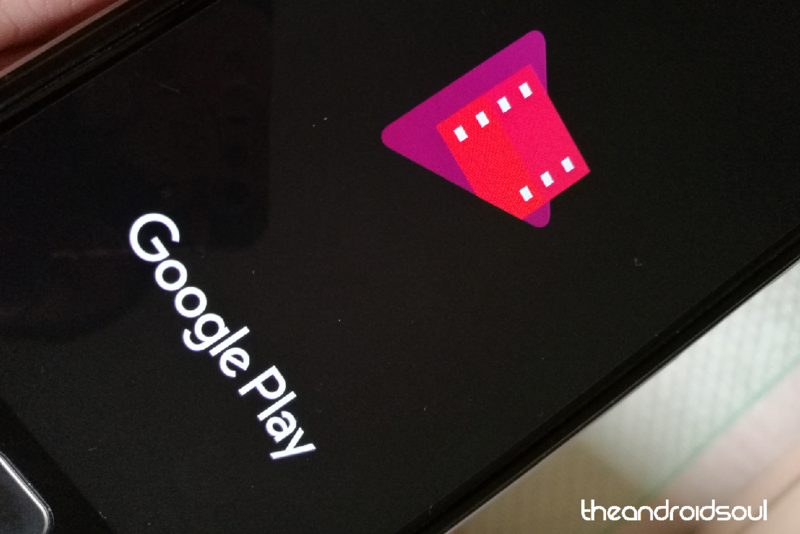 right into the Play Store (APK) and Google Play movies?